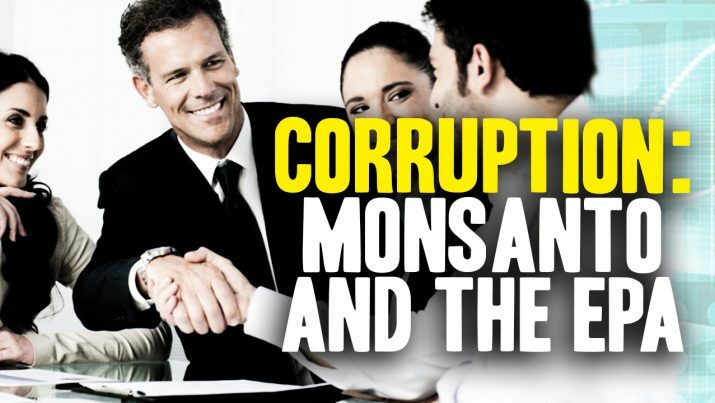 Court documents reveal the stunning depths of collusion and corruption between the EPA and Monsanto. According to a now-deceased EPA scientist, Monsanto routinely BRIBES EPA scientists to make sure glyphosate remains “approved” for widespread use across the food supply. Court documents reveal incredible collusion between EPA and Monsanto from NaturalNews on Vimeo.